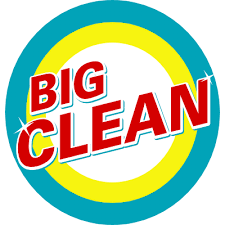 CARPET & UPHOLSTERY DEEP CLEANING - Curtains, Couches, Sofas, Chairs, Carpets all types, rugs deep cleaning all drying in under one hour ( < 1 Hr ). FLOORS DEEP CLEANING & POLISHING - Tiles & Grout deep cleaning, Tiles mold removal, all types Wood floor cleaning & polishing, all types floor laminates cleaning & polishing, all types carpets-mats-rugs-deep cleaning & drying under 1 hr ( < 1 Hr ). TOILETS AND BATHROOMS-pot, tub, bathroom/shower, ceiling, wall, tile-grout, windows deep cleaning & sanitization and all bath surfaces mold removal. 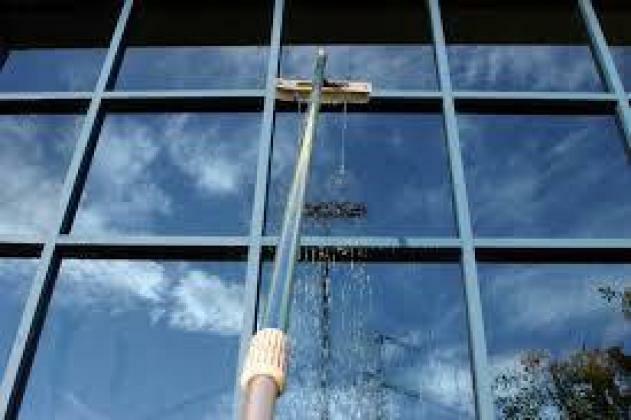 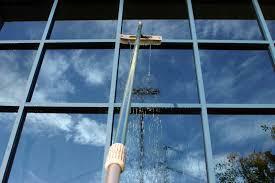 WINDOWS CLEANING - window wash down all heights. 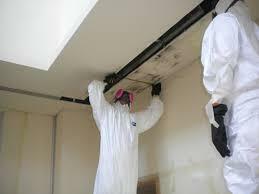 WALLS DEEP CLEANING - dust, stains, marks, stickie’s, molds, tiles & grout deep cleaning. 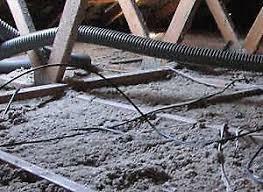 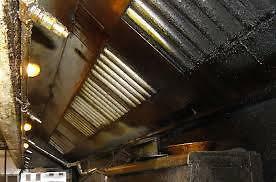 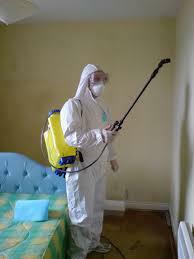 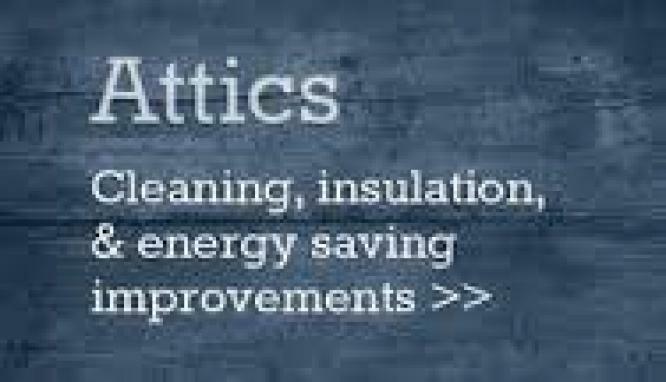 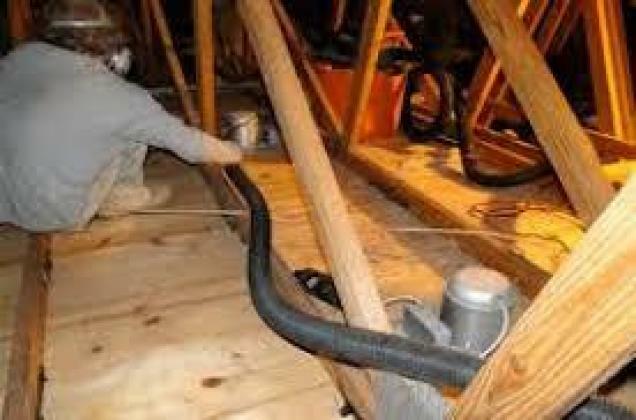 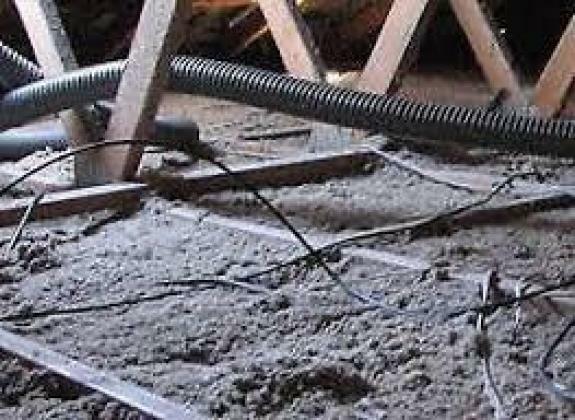 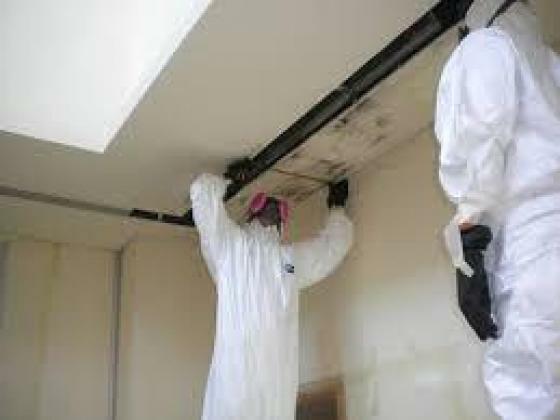 DUST BUSTING – homes, offices, construction sites, awkward- hard to reach points, attic, awnings...etc.